Regardless of the type of heating and air services you need in the Statesville area, you can trust the team from Airo Mechanical to perform high-quality work. We have more than 25 years of experience and are proud to be an accredited member of the BBB. By having a service team that is entirely focused on heating and air projects, we can get your system back up and running in a timely manner. We’re ready to take on jobs of any size or complexity. Hot and humid summer weather calls for an efficient and functioning air conditioner. We can install new units or repair old ones to make sure your home stays at a comfortable temperature. Regardless of the age of your unit, we’ll have the proper tools to work on it professionally and efficiently. We have the skilled technicians needed to perform any adjustments to get your system running as quickly as possible. 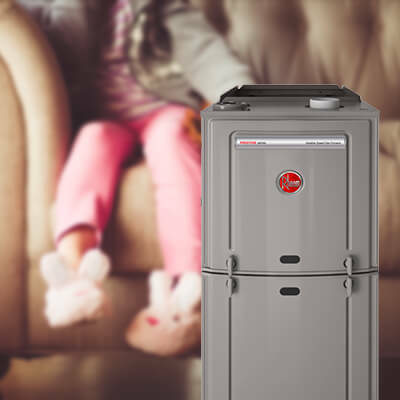 Whether your furnace has stopped working completely or it is starting to make strange smells when you turn it on, getting it looked at by a technician is important for the safety of your home. Other signs of problems include flickering pilot lights, frequent on and off cycling, and strange noises. We work with a wide variety of brands that make products that we can install with confidence, and we’ll show you how to properly operate everything. 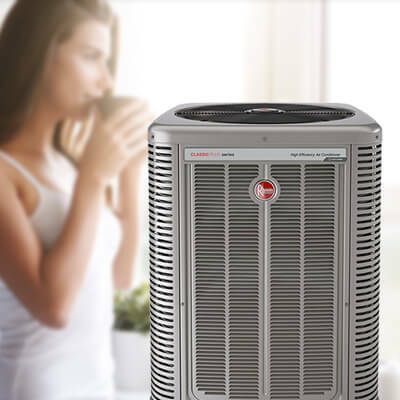 We’re highly experienced with heat pumps, furnaces, HVAC units, and air conditioning systems. We offer emergency repair services as needed, and your property will be protected while we’re working. We also offer value engineering, conceptual design, and split systems. Our rates are kept reasonable to keep our services as accessible as possible, and you’ll be given an accurate price quote before we start a job. We can also set up a preventative maintenance plan for you to help extend the life of your unit. Learn more about our heating and air service options in Statesville by calling Airo Mechanical today and setting up an appointment. We seek to create lasting, meaningful partnerships with general contractors and customers by delivering excellent work. Airo comes from the Greek meaning to rise above, and that’s exactly what we'll do for you.